MOSCOW, August 31. /TASS/. Ankara expects to receive Russian-made S-400 air defense missile systems as soon as possible, Turkish President Recep Tayyip Erdogan said on Friday. 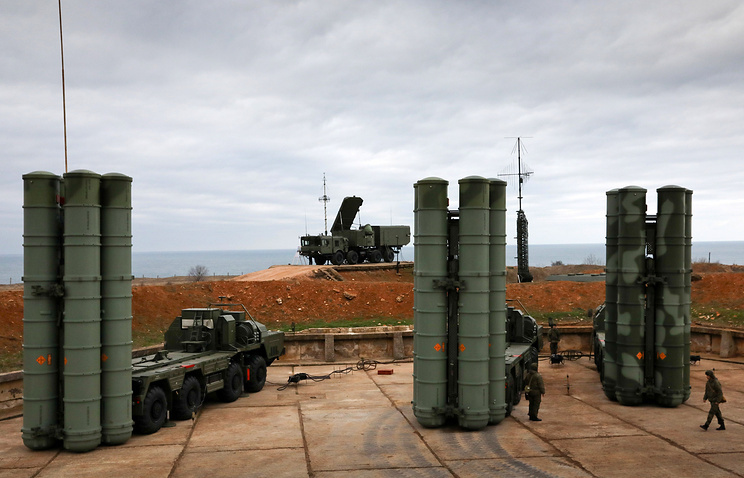 News about Russian-Turkish talks on the delivery of the S-400 systems first came in November 2016News about Russian-Turkish talks on the delivery of the S-400 systems first came in November 2016. In September 2017, Turkish President Recep Tayyip Erdogan announced that Ankara had signed a contract with Moscow on purchasing the S-400 complexes and made an advance payment. Head of Russia’s Rostec State Corporation Sergei Chemezov said that the delivery would begin in March 2020. Hey Buddy!, I found this information for you: "Turkey expects to receive S-400 missile systems as soon as possible — Erdogan". Here is the website link: https://russophile.org/turkey-expects-to-receive-s-400-missile-systems-as-soon-as-possible-erdogan/. Thank you.